Thank you Car Junction company for the great car a.. I would like to inform Car Junction clients, that .. The car was received in excellent condition and ap..
Toyota Alphard is an extended sized multipurpose luxury spacious van especially designed to accommodate the large family. It leaves a lasting impression on customers at a first glance. It has an actionable front facing style with a dynamic appearance. The first seven-seating right-hand Japanese MPV was introduced in May 2002. Apart from Japan, it was also a bestselling brand in countries like china, Malaysia, Philippines, Hong Kong, Taiwan, Singapore, Myanmar, Russia, Bahrain, Bangladesh, Indonesia, Oman, and Brunei. 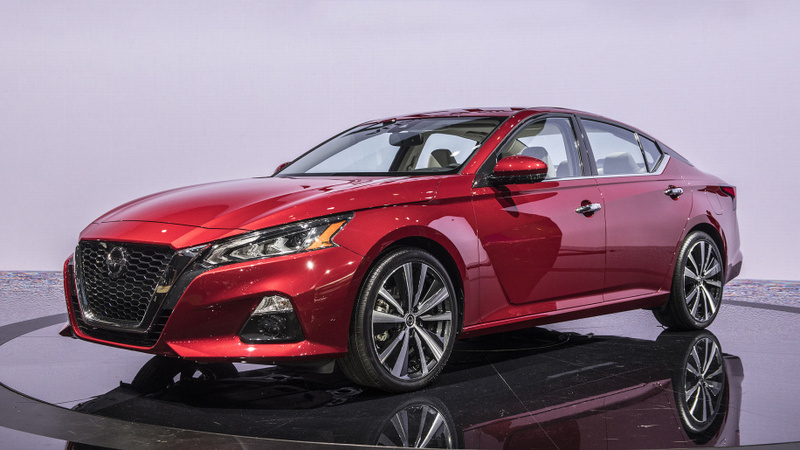 It offered an engine fuel capacity of 2.4 L with a four-speed automatic transmission. 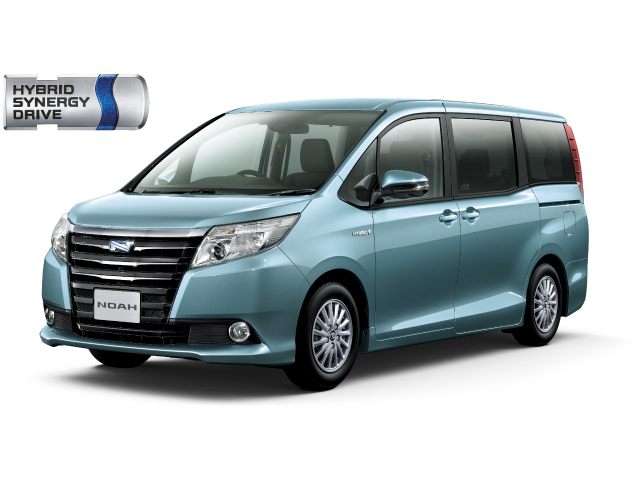 The core purpose of presenting this vehicle in the market was to outperform other industry rivals like Nissan Elgrand and Honda Elysion. The Toyota Alphard present generation has been introduced on 26th January 2015 with a more advanced redesign appearance. It has three main category offerings such as Alphard G, Alphard V, and Alphard Hybrid. It is currently available in multiple color shades such as black, dark blue, metallic gray, pearl crystal white, and Silver Metallic. It provides an aggressive design exterior combining with crystal LED front headlights, front shining grille, front bumper, fog lights, indicator lights, and power mirrors. The rear side also shows a nice look with colorful taillights, parking lights, and rear bumper. The interior design cabin is completely well furnished with fancy front dashboard and eight comfortable luxury seating. All the first and second row seats are easily adjustable to create more expanded legroom space for passengers. Moreover, the rear trunk provides enormous cargo storage capacity. Toyota Alphard is an all-purpose 4x4 drive vehicle ideal for extremely adventurous and leisure family journey. 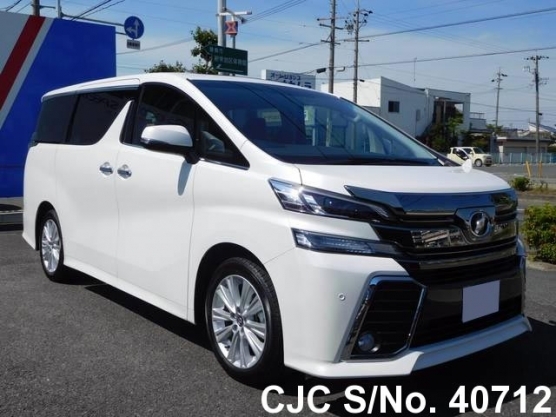 Car Junction offers Used Toyota Alphard for Sale at really valuable prices. We deal in Japanese car exports in Africa, Caribbean, Pacific, and Asia.